Licorice showed everyone just how annoying Sylas’ ultimate can be. After an underwhelming performance in the LEC yesterday, Sylas made his LCS debut today in Cloud9’s victory over longtime rivals, TSM. Given the final pick in Cloud9’s draft, Licorice’s Sylas had a slow start. Facing off against a tanky Sion, Licorice was constantly on the losing side of trades, as were his teammates all across the map in their respective matchups. TSM dominated the early game, with all three of their lanes having priority. With Sion at the helm, TSM won many early teamfights, and were rewarded with turrets, and three Elemental Drakes, two of which were Infernal. But after buying a few AP items, and with the help of teammate Zachary “Sneaky” Scuderi dealing copious amounts of damage as Ezreal, Licorice’s Sylas was unlocked. With his hijack ability having a low cooldown, Licorice was able to steal multiple ultimates from TSM over the course of a key mid-game teamfight, which not only earned Cloud9 the Baron, but the game’s lead. 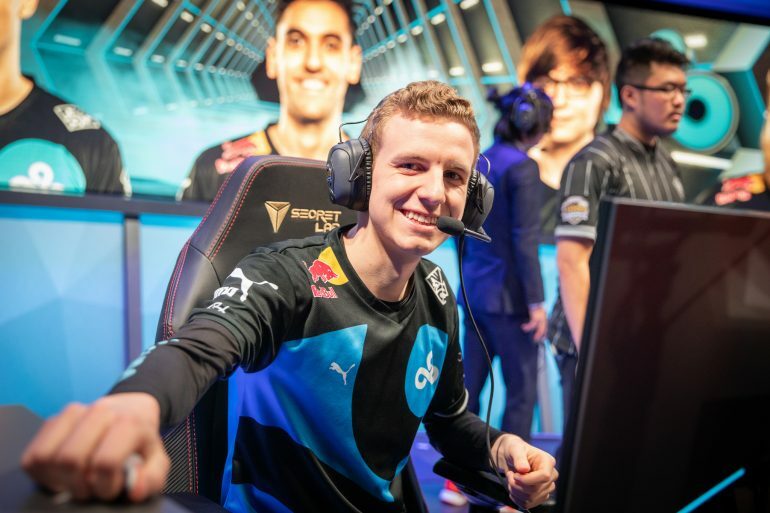 From this point forward, TSM could no longer deal with Licorice’s Sylas and the myriad of stolen ultimates at his disposal. Cloud9 closed out the game with the help of a couple Barons and an Elder Drake. Now tied for second place in the LCS with FlyQuest, Cloud9 will take on Clutch Gaming in their second match of week three on Feb. 10.